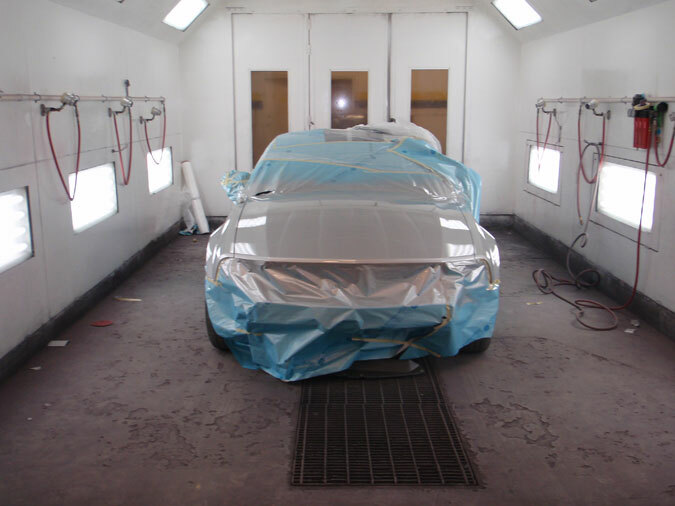 Give your car a fresh new coat of paint. First Choice Collision Red Deer works on foreign and domestic cars, vans, suvs and trucks. 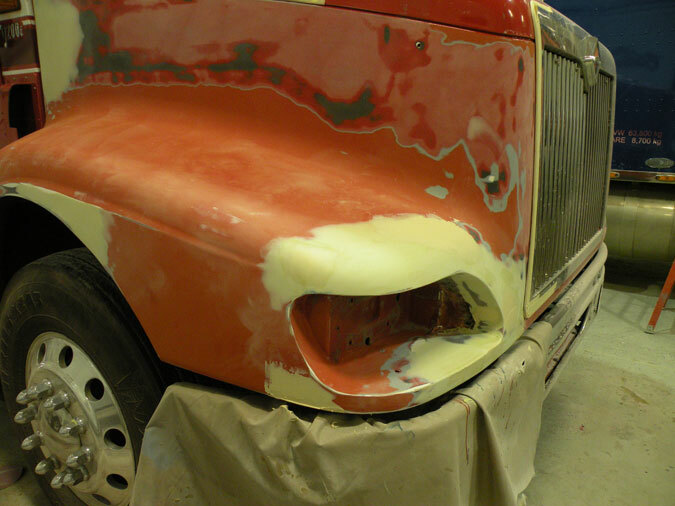 Get rid of scratches, chips or minor accident damage quickly with auto body paint repairs. Our relationship with our paint supplier has also been for over 30+ years now. Ayzo Nobel supplies us with Sikken’s paint which is a leader in the automotive industry. 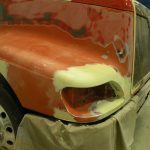 First Choice Collision uses environmentally friendly Waterborne paints. These paints are safe for the environment and don’t contain thinners or reducers, it also means a better paint finish. Expect faster turnover times and more consistent results with Waterborne paints. We offer lifetime warranty on paint to our customers. Our commitment and loyalty that is provided to our customer is second to none. 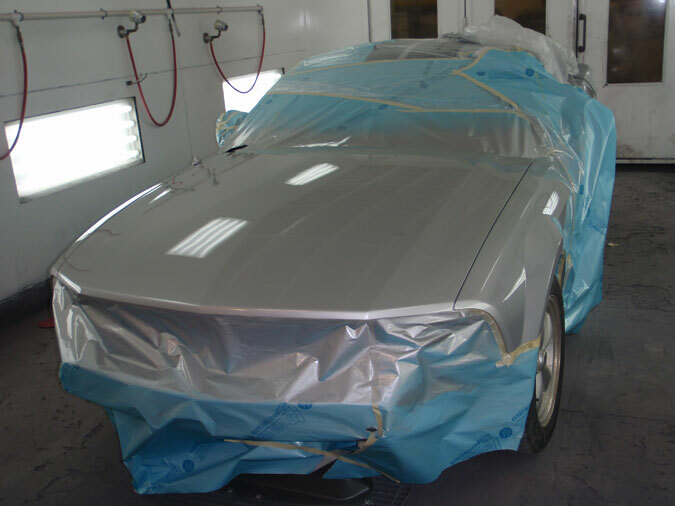 From full body restorations, to cosmetic upgrades and refinishing, First Choice Collision’s team, will return your vehicle to original condition. Your restoration isn’t finished until your final inspection approves it. Hop in, turn the key and realize your in your like-new classic automobile. One of the choices you face when doing a “fix-up” or restoration is deciding what restorative methods to employ. 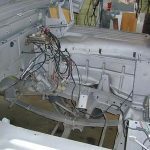 Before dealing with our current topic, it’s worthwhile to consider what “restoration” means to you. Your definition may be different than mine. 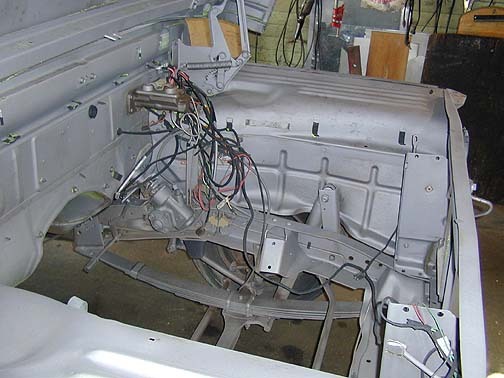 Purists will certainly differ with me on the legitimacy of replacing anything with non-original parts. Akzo Nobel, the world’s largest paint and coatings manufacturer believes that being a responsible steward of the planet goes hand in hand with being technologically innovative. So making superior auto paint while protecting the environment is their goal every day. This collision repair center and Akzo Nobel agree that serving customers like you means delivering exceptional results in ways that are environmentally responsible. Do waterborne coatings perform as well as solvent-borne? Absolutely. Sikkens Autowave; has proven to be the best waterborne paint system on the market, meeting the highest standards for the car repair. As a customer at this body shop, you’ve already made an informed choice by choosing a collision repair center that uses Sikkens Autowave. 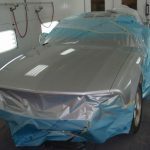 You can feel proud that your vehicle will be repaired with Sikkens Autowave, a waterborne paint system that is fully compliant with the strictest legislative regulations. And we’d like to thank you for the important role you’re playing in protecting the environment.